Eurosmart has more features than ever before. 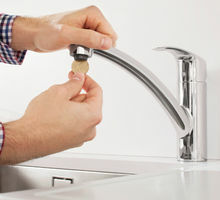 The easy exchange mousseur lets you install or remove it to clean limescale with just a coin. 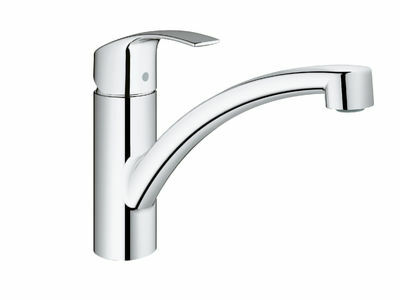 Separate inner water ways guarantee that the water inside the faucet never comes into contact with lead or nickel. 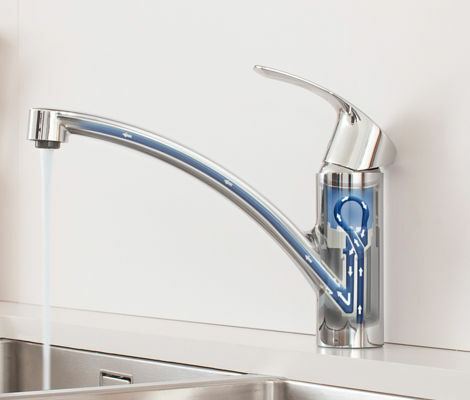 You‘ll also find that our optional variant with SilkMove® ES cartridge supplies cold water only when the lever is in the central position, which saves energy because water is not heated unnecessarily. Add to that an integrated temperature limiter that can be individually set to your desired maximum temperature and you‘ll understand why Eurosmart puts unbeatable functionality in your hands.